Summer for us is all about enjoying time with the family! What better way to enjoy time with the family then spending it outdoors at a picture perfect location and a picnic! July is National Picnic Month - so we're going to share with you our top essentials for creating a memorable day! No picnic is complete without the blanket to sit and enjoy your snacks or lunch! 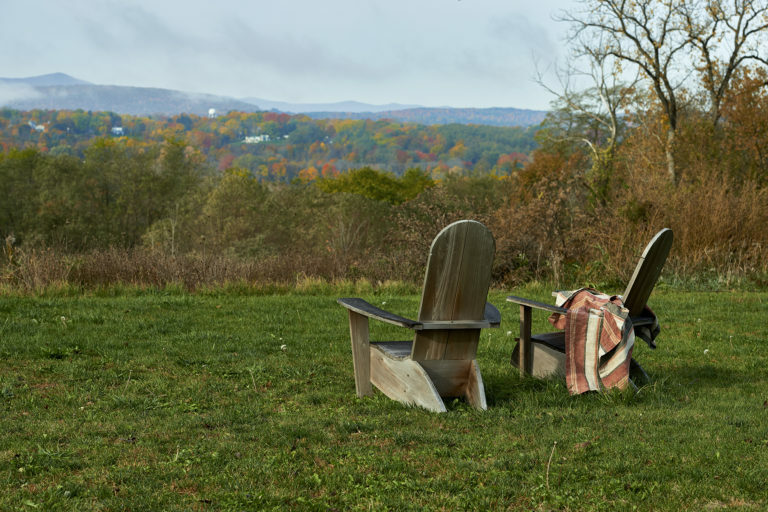 Our casual linen, stonewashed blankets or throws are made for this! With stain resistant properties and easy to launder, there's no need to worry about ruining these! Napkins are a must! 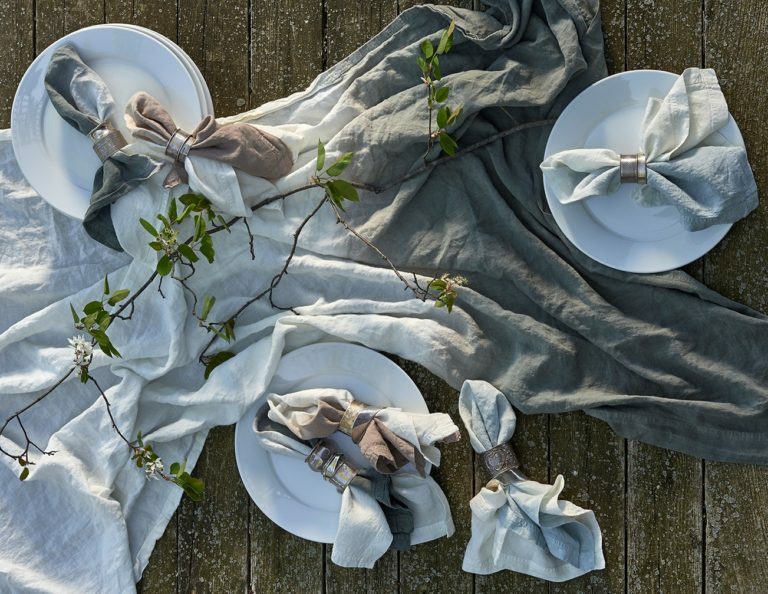 These linen dip dye napkins and tea towels will help you keep clean and tidy and will complete your picturesque picnic! 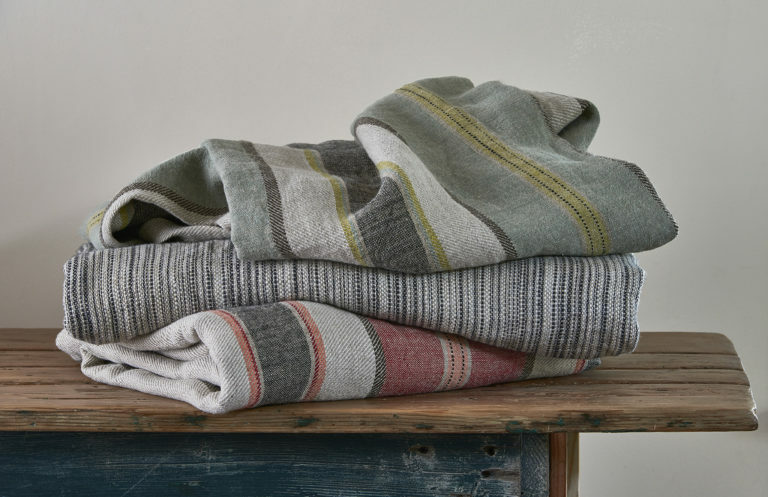 We also carry our Dip Dye in a throw. In addition to your napkins, you may also consider packing moist towelettes or paper towels! Visit Camille Styles to find which basket is best for your picnic! There is an excellent selection to get you started! 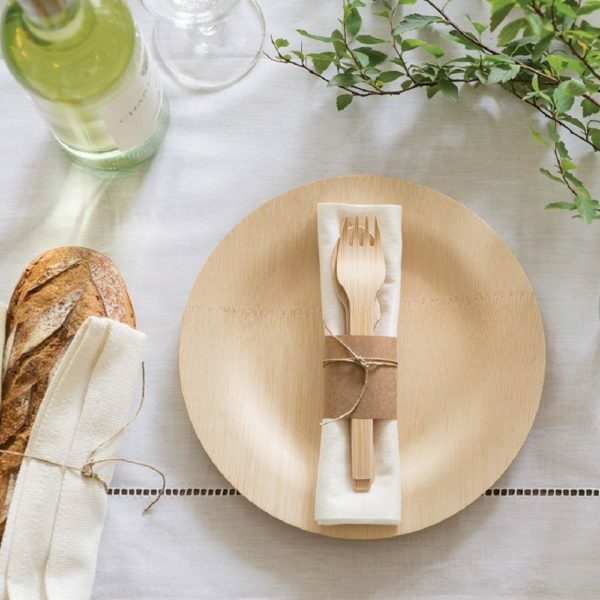 These Bambu decomposable plates and utensils are great for picnics, outdoor gatherings or just everyday use! Order a sample box to try them out! Not sure what to snack on for your picnic? 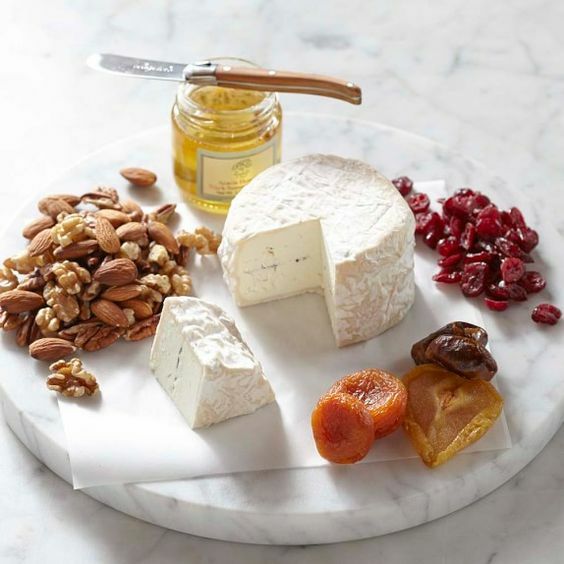 Williams Sonoma has a delicious assortment of dried fruit, cheeses, nuts and more!